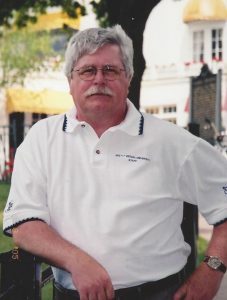 William C. Wilson, Jr., CPCU, ARM, AIM, AAM is the founder of InsuranceCommentary.com. 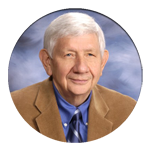 He retired from the Independent Insurance Agents & Brokers of America in December 2016 where he served as Assoc. VP of Education and Research and was the founder and director of the Big “I” Virtual University for over 17 years. He is the former Director of Education & Technical Affairs for the Insurors of Tennessee and, prior to that time, he was employed by Insurance Services Office, Inc. He is a graduate of the Illinois Institute of Technology with a B.S. degree in Fire Protection & Safety Engineering. Bill was a licensed insurance and surplus lines agent, and his professional affiliations have included past president of the Middle Tennessee Chapter of CPCU, member of the board of directors of the national CPCU society, PMLG of the Honorable Order of Blue Goose, International, member of the Independent Insurance Agents & Brokers of America (IIABA) National Education Committee, member of the Certified Insurance Service Representative (CISR) National Advisory Committee, member of the National Underwriter FC&S editorial board, member of the Society of Insurance Trainers and Educators (SITE) and its SITE Journal editorial committee, member of the National Writers Association, chairman of the Tennessee Insurance Commissioner’s Education Advisory Committee, member of the Middle Tennessee State University Insurance Liaison Committee, and member of the Nashville State Technical Institute’s Business Management Advisory Committee. He has served as a trainer and speaker for various organizations, including the Independent Insurance Agents & Brokers of America and 43 of its state affiliates, the CPCU Society national convention and chapter programs, the National Association of Insurance Women (NAIW), the Southern Agents Conference (SAC), the Risk & Insurance Managers Society (RIMS), the International Risk Management Institute (IRMI), and the Society of Risk Management Consultants (SRMC). Bill has conducted hundreds of technical seminars, workshops and convention presentations—from Hawaii to Maine and Alaska to Florida—as well as programs on time management, presentation and public speaking skills, seminar development, and many others. He has been the top-rated presenter at several CPCU National Conventions and his programs are always highly rated by attendees. He has presented seminars or webinars to as many as 5,000 attendees in a single session. He was the recipient of the IIABA L.P. McCord National Education Award for having the #1 ranked state insurance education program in America and has won six other national education awards, including the George M. Gottheimer Memorial Award which is presented periodically to a CPCU Society member who has made an outstanding contribution to the field of insurance education, risk management or insurance consulting and, most recently, the Jeff Yates Lifetime Achievement Award which is the IIABA’s highest honor for nonagents. Bill has researched, developed, written, and published dozens of technical articles, manuals and CDs/audio tapes, and has authored articles in business and industry trade periodicals such as Presentations magazine, American Agent & Broker magazine, Independent Agent magazine, Tennessee Insuror magazine, Tennessee Business magazine, the CPCU Journal, CPCU Interest Group newsletters, and the SITE Journal. 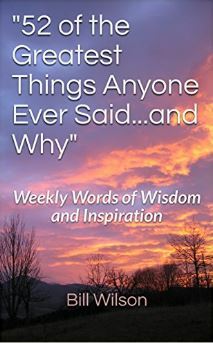 He has been quoted as an expert in a number of mainstream publications, including Readers Digest, Kiplinger’s, and Money magazines and the Wall Street Journal, and he has been cited as an expert resource/interviewee for local television and radio media. He has also served as an expert witness in litigation. 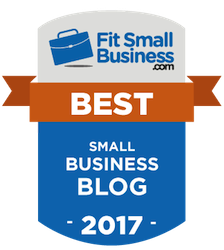 Bill now blogs on insurance industry issues at InsuranceCommentary.com and delivers keynote presentations in conjunction with his consulting practice. He is also working on several book projects in addition to playing lead guitar with the band The Old Dogs. 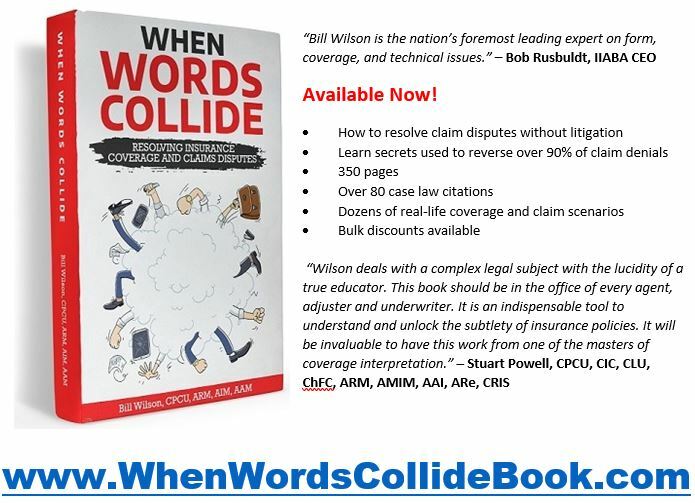 His first insurance book, “When Words Collide: Resolving Insurance Coverage and Claims Disputes,” is now available on Amazon in print and Kindle version, as well as from the publisher’s web site at www.WhenWordsCollideBook.com.